Buchanan, Thomas C. and Edward Palmer. « Role Immersion in a History Course: Online versus Face-to-Face in Reacting to the Past ». Computers & Education 108 (2017), 85‑95. doi:10.1016/j.compedu.2016.12.008. 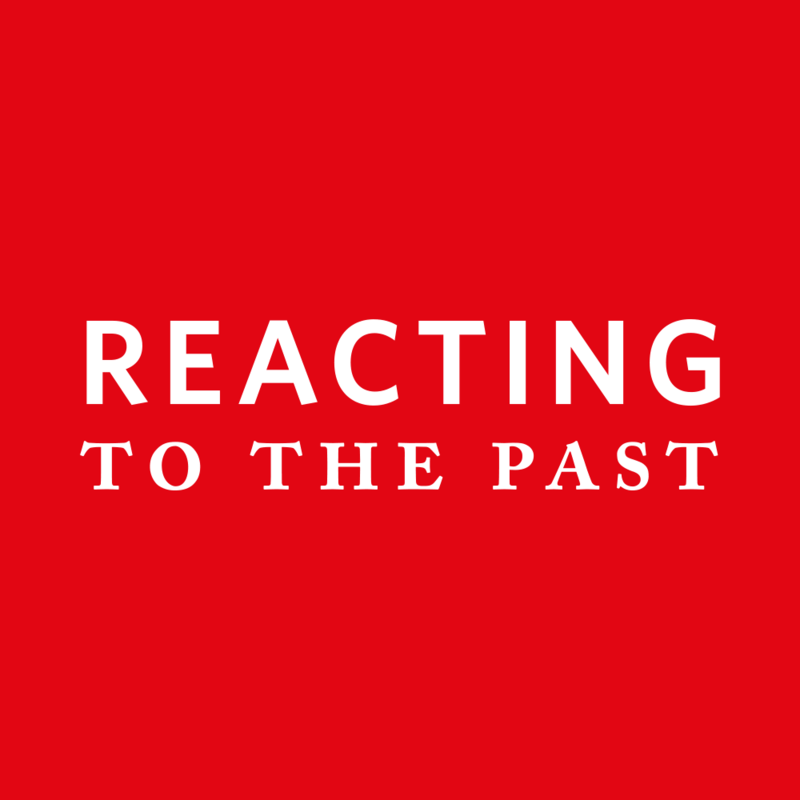 Reacting to the past (RTTP) is a teaching technique based on historical non-costumed role-playing characters in debate scenarios. It is costy because its a face-to-face technique. Authors find out making the role-play online has the same effect on learning, but the students like it less. For better students satisfaction, they suggest a mixed format, blending online techniques (preparation for the scenarios, video presentations, discussions) with face-to-face techniques (sophisticated negociations and decision-makings). Notes: 2nd & 3rd year university students in Australia (n=51+87); a very good literature review.